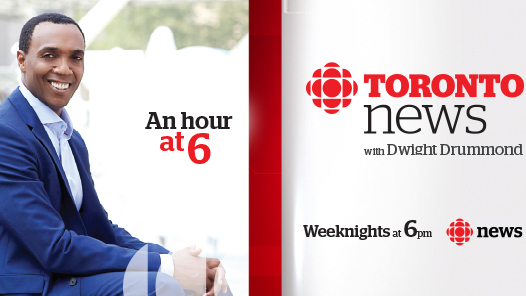 CBC Toronto News - Weekdays at 6 p.m.
Join veteran journalist Dwight Drummond for CBC TORONTO NEWS at 6 pm. Watch our local supper-hour newscast for a comprehensive look at the day's top stories in Toronto and the GTA. Tune in as our CBC TORONTO NEWS team delivers more breaking news, live reports and ground-breaking stories that reflect our vibrant city. Count on CBC TORONTO NEWS for local news that matters to you. 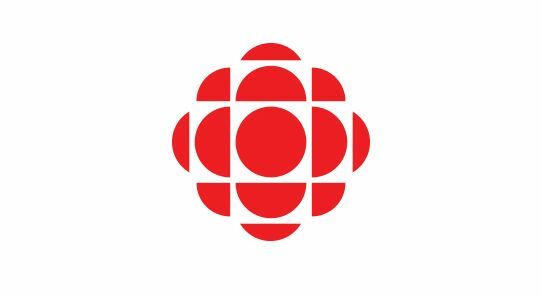 CBC Toronto at 11 - Weekdays at 11 p.m. 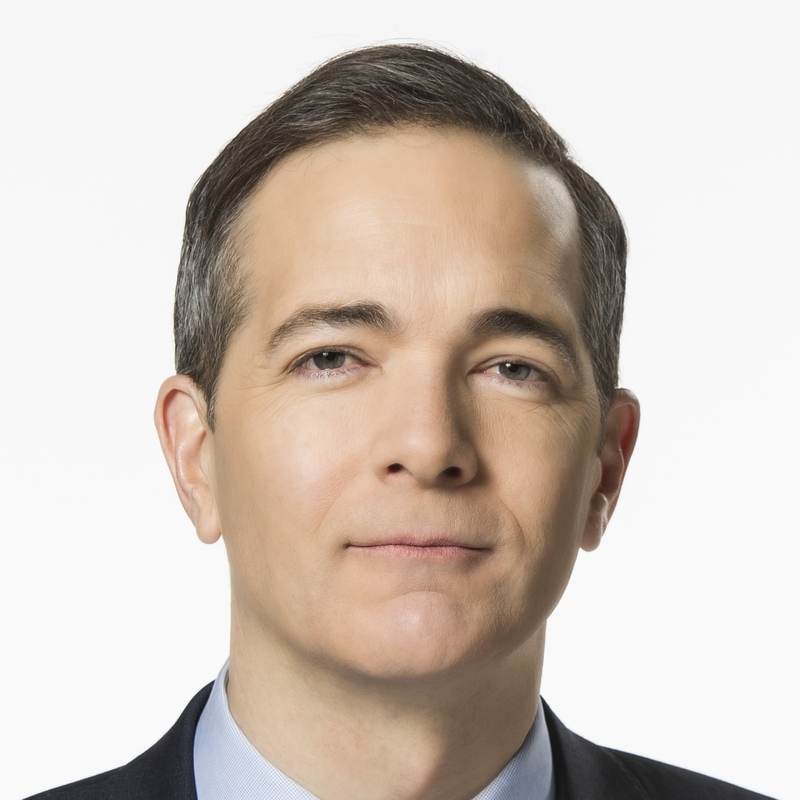 Host Mike Wise keeps you up-to-date on developing stories in the Greater Toronto regions, weeknights, Monday to Friday, immediately following The National. CBC News Weekend - Saturdays at 6 p.m., Sundays at 11 p.m.
Watch CBC NEWS WEEKEND for developing stories in the Ottawa and Greater Toronto regions. Our Toronto - Saturdays at 6 p.m., Sundays at 11 p.m. Weekdays at 6 p.m. & 11 p.m. | Saturdays at 6 p.m. | Sundays at 11 p.m.